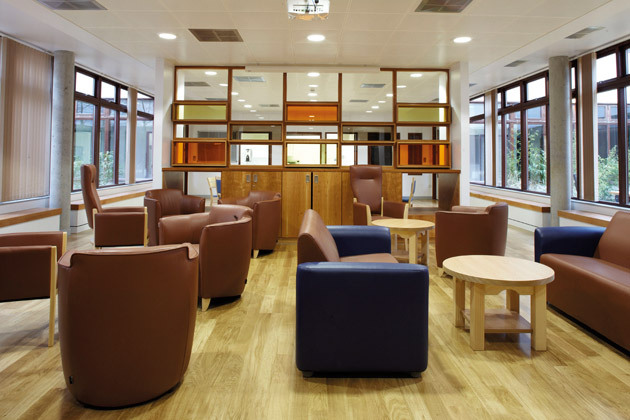 As part of its ongoing review to improve the provision of mental health services to its users in South West London, South West London and St Georges Mental Health NHS Trust decided to refit the existing ground floor office on the Wandsworth Recovery Centre as a new 20 bedded ward. 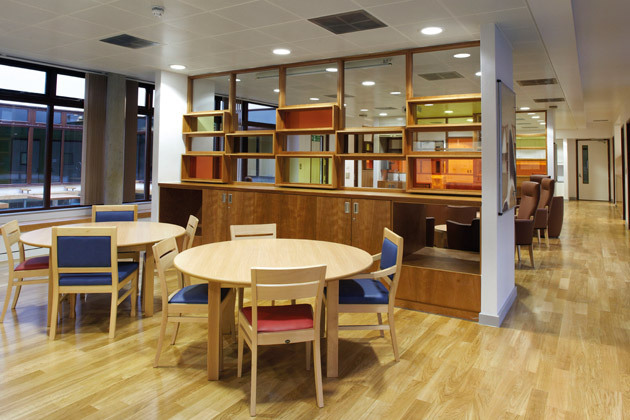 The concept design was carried out by Medical and Art Projects Ltd. (The architects for the original Wandsworth Recovery Centre). Tuke Manton Architects were appointed to make the formal planning application and develop the construction drawings for the project. 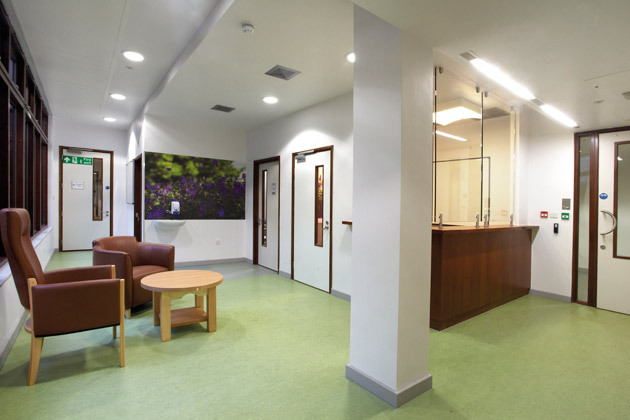 The new ward is built within the envelope of the Wandsworth Recovery Centre with only minor changes to the West, North and East ground floor elevations in order to make the environment safe for its users. The window modifications were carried out in such a way that they kept within the original design concept of the first floor windows (completed in April 2009), also in respect of material and glazing. 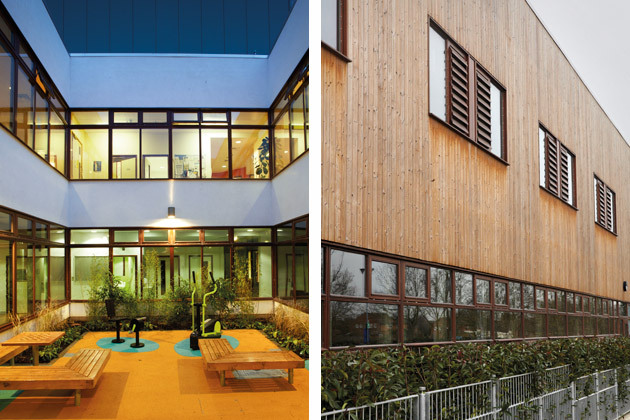 The design complements the existing architectural intent required to the ground floor external windows, and to the external landscaping of the building; to ensure the privacy and dignity of the service users. This new ward will support the Trust to continue improving its services in a modern mental health facility. Changes to the external landscaping, including the creation of a new landscaped buffer with boundary railing maintains the context of the building within the broader Springfield Hospital landscape. 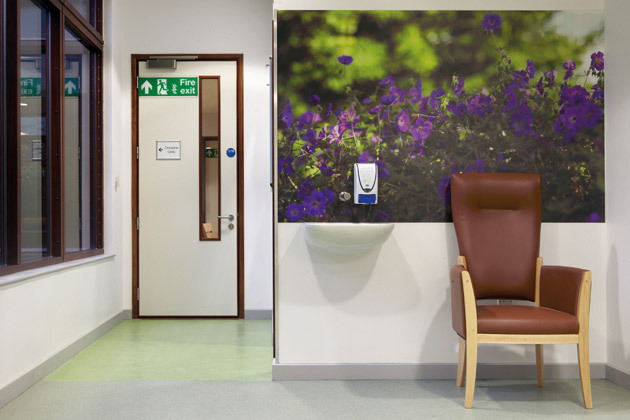 The new ward has ensuite bathrooms with level access to the ward area, private garden and other shared day space facilities. 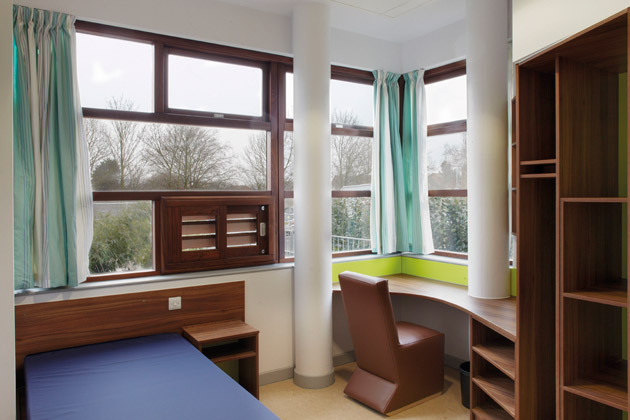 At the same time as carrying the refurbishment of Ward 3, South West London South West London and St Georges Mental Health NHS Trust needed to provide an additional 4 beds on its existing Psychiatric Intensive Care Unit (PICU) within the Wandsworth Recovery Centre. 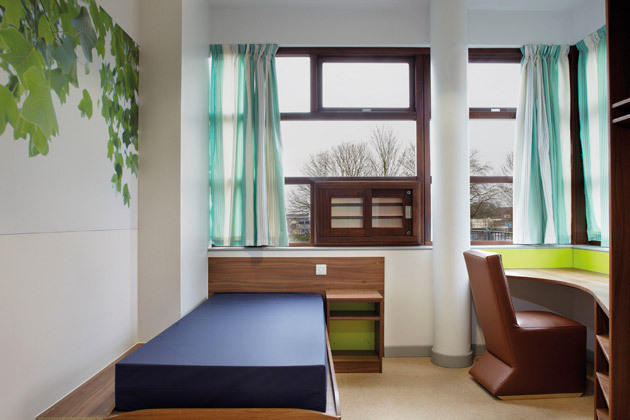 These additional beds were built as an infill extension in the southwest corner of the Wandsworth Recovery Centre. They have enabled the Trust to consolidate its provision of PICU services in a modern mental health facility. A rendered finish blends the new extension into the existing building, its surroundings and any future potential development. The new extension is set back at the rear of the existing building and the design complements the existing architectural intent.